Oh, Plant Fitness. You and your rules and nonjudgmental-judgmental state. Everyone is welcome and should feel comfortable… except cross fitters, dead lifters, snatchers, people that appreciate some good chalk stains on their clothes, individuals that have to yell or grunt to get pumped up due to the terrible music that you play over the loud speaker, or those of us that enjoy drinking more than 16.9 ounces of water at any given time during a workout. So yes, everyone is welcome… except those that don’t fit in with their rules and standards. If you don’t fit the mold, you don’t get in. However, this is not a bash on Planet Fitness, so don’t get your spandex in a wad. This is a wake-up call to all of those who call themselves a child of God. 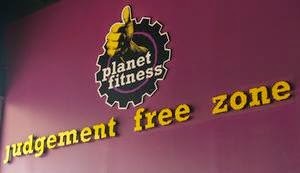 I fear that often times, we too, act like those that are in the cult called Planet Fitness. We too, have a cookie cutter mold and examine others to see if they make the cut and can join. We are called to be nonjudgmental and loving, and yet we judge with hypocrisy with our noses up. While others, like those that go to other gyms, look at us (and Planet Fitness) with the same pride and judgment. It’s a vicious cycle that must be stopped. Why can’t we all just be happy and workout together? Is it because we have different styles of working out or different beliefs when it comes to our regimen? 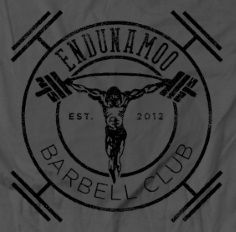 I have many friends that are not Christians and I have many friends that go to Planet Fitness, do cross fit, do strong man, power lifting, Olympic lifting, and the all intimidating, yoga. However, I have worked out with all of them before. I didn’t try to make them do my work out unless they wanted to, and even then we modified it to find a happy-medium between the two. You can bash on cross fit all you want but one thing I will say about them, is they play like a team. The thing that draws people to these boxes with no A/C or heater is the comradery. 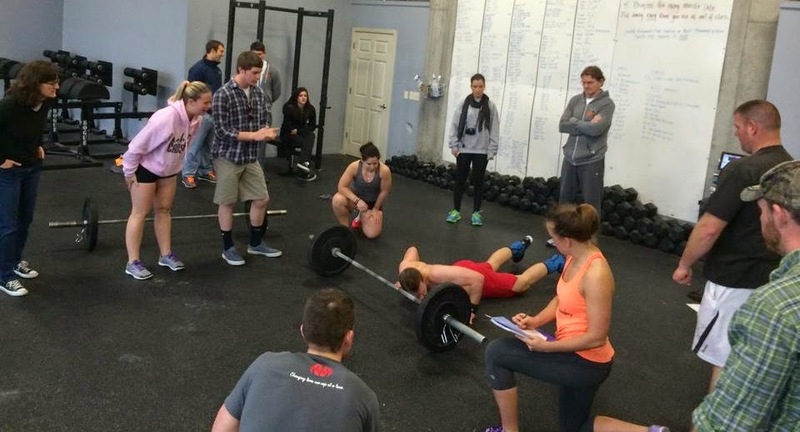 Someone is there cheering for you to finish your last 5 burpees even though they’ve been waiting on you for 3 minutes. 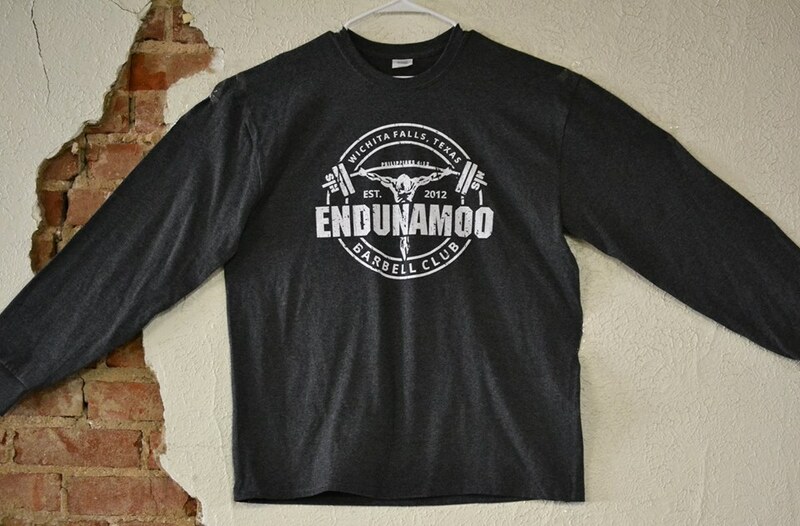 They are there to help you with your pull-ups because you can’t quite do it, and they modify it for beginners because they too were there once and know that you can’t become Rich Froning in one day. So you didn’t grow up with instruments in your church or you had to wear a dress every Sunday. Open up yourself and your mind to other things. If you’re both praising Jesus and glorifying God, then these small issues shouldn’t matter. How do you think that will work in heaven? Can you not praise God and walk on streets of gold because the person next to you dresses different or carries around a gallon of water? 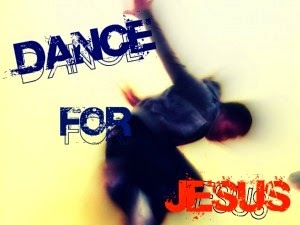 What about if they are dancing, yes I said it, DANCING to praise God? Will that cease your praise for the one who paid it all? People, I am not saying that you should give up your beliefs and morals and ethics. But I am saying that we should not be so closed-minded that if you don’t fit the cookie-cutter mold, you aren’t allowed. Let’s face it, if Jesus had this mindset, no one would’ve made the cut and we would all spend our eternity in hell. But God made us to cohabitate and bring him glory together. We all fit together to form the body of the cookie and there is no mold about it. Your job is just as important as anyone else’s just like your workout is just as important as someone else’s. You’re both moving and bettering yourself. Find common ground and don’t be the Planet Fitness of Christians.